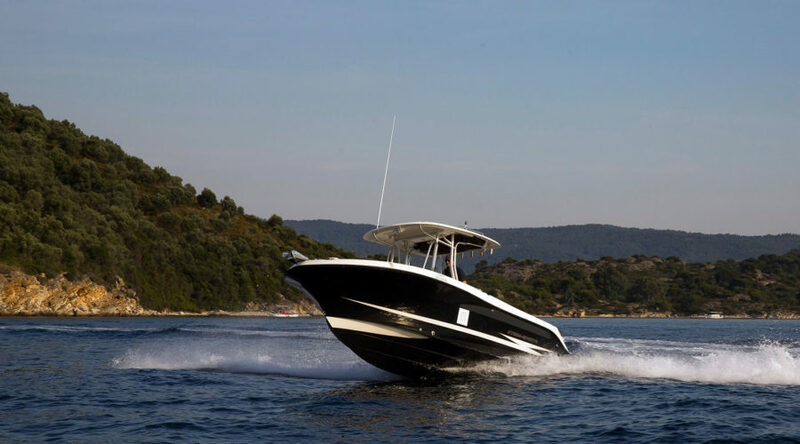 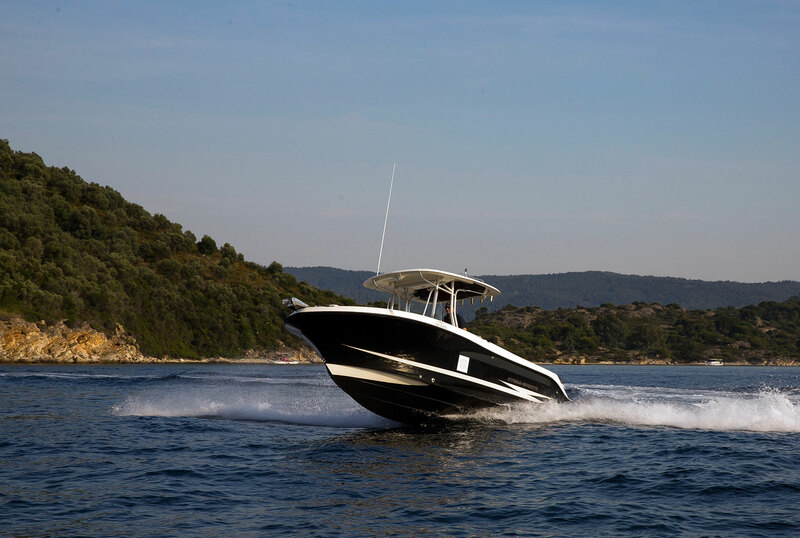 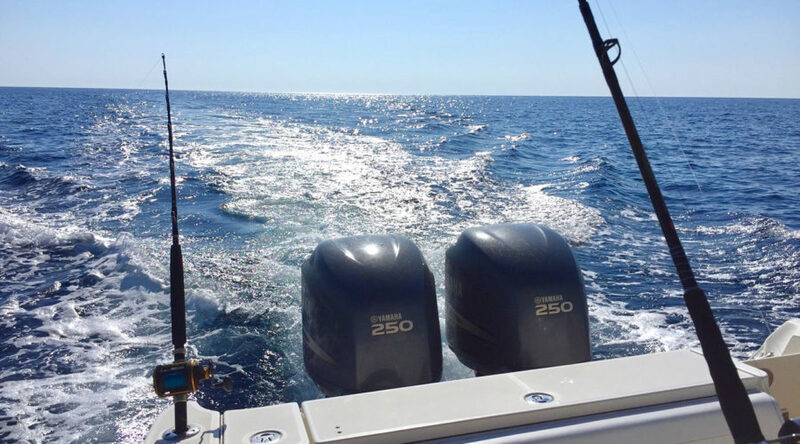 Have you ever wanted to try offshore fishing but thought it was only for professionals? Think again, and get ready for a fun-filled fishing day adventure in the beautiful waters of the Aegean Sea in Chalkidiki! 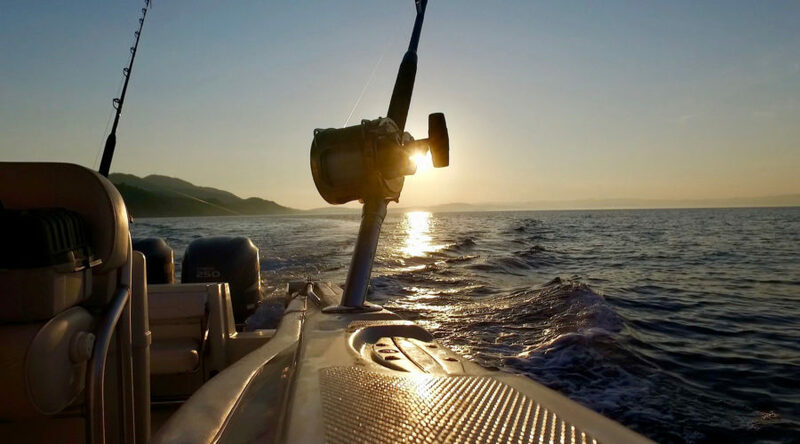 The “Game Fishing Off-shore” cruise is a full 8 hours day adventure, with 6 hours of cruising. 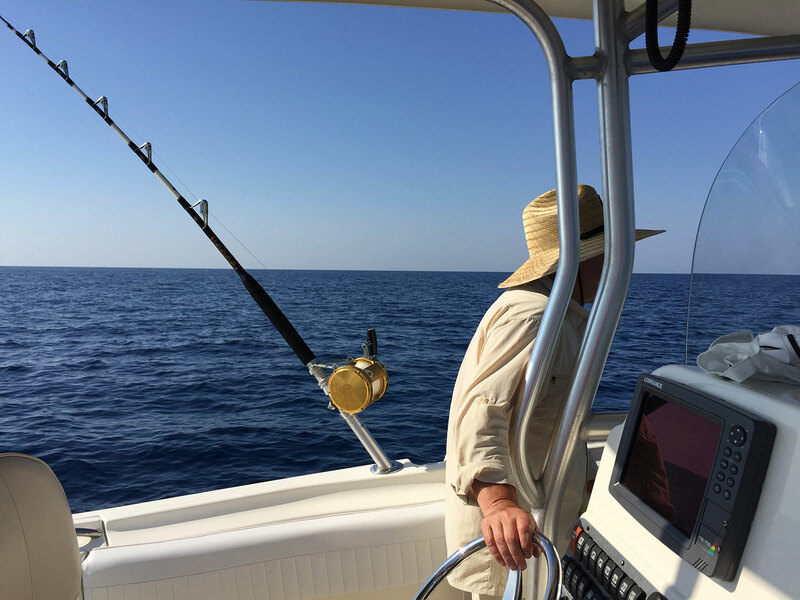 No stress, but with (hopefully) much action as we’re cruising the emerald waters looking for tuna, swordfish and more. 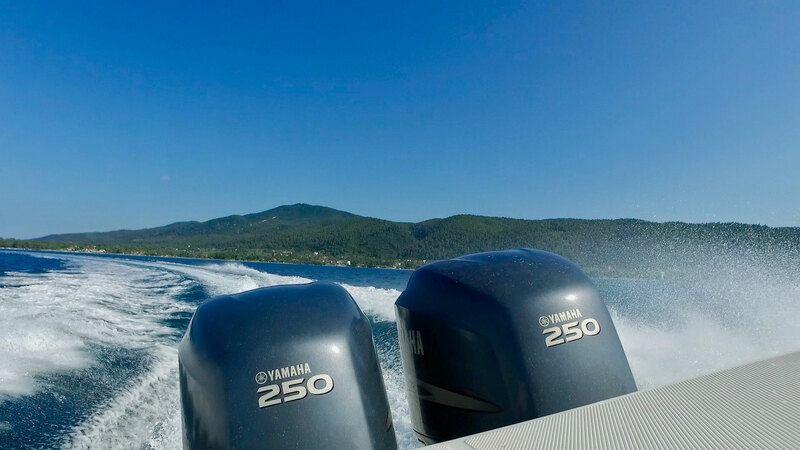 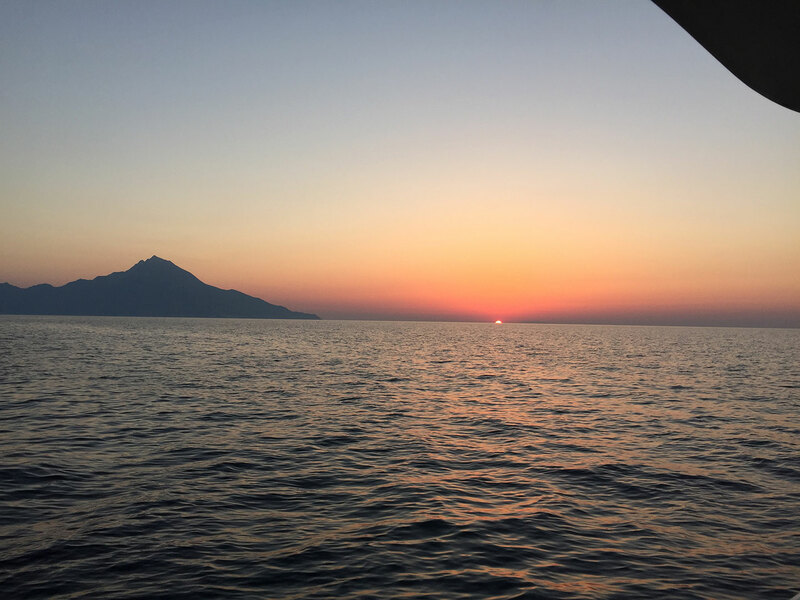 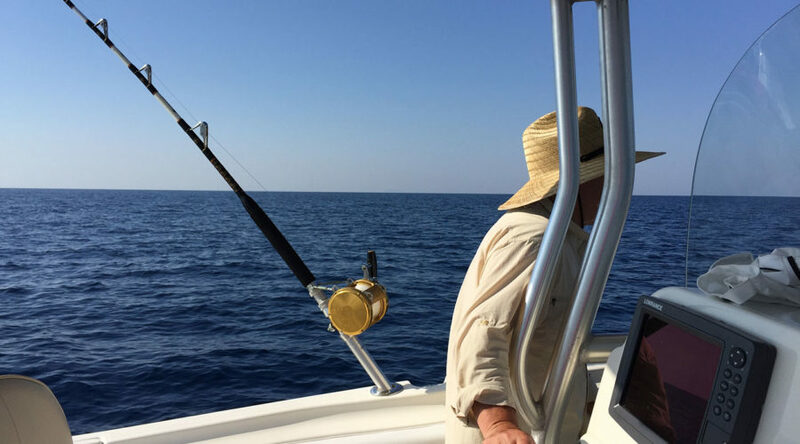 Enjoy the scenery while sailing in the bay between Sithonia and Mount Athos, heading south towards open waters looking to catch the bigger fish offshore. 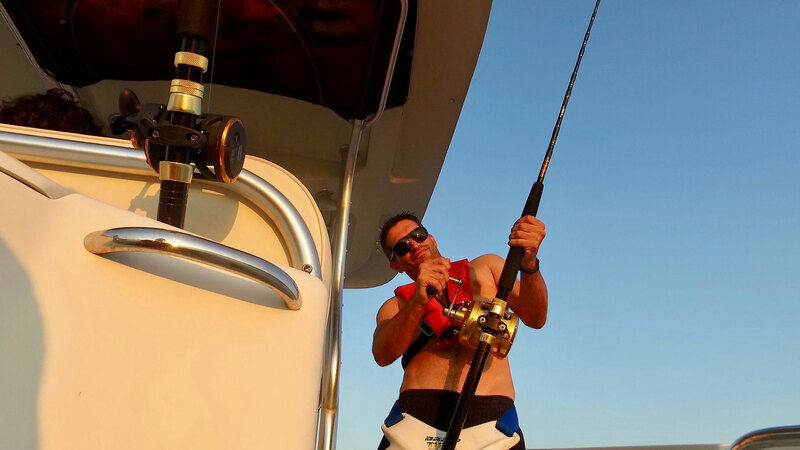 “DILEON” is equipped with professional and high-quality saltwater fishing rods, more specifically seven Penn International fishing rods. 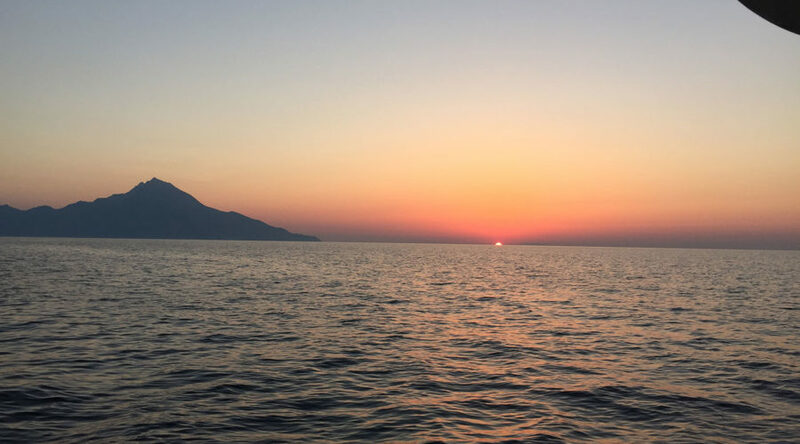 Since this is a full-day tour, the start or end of the day is up to your preferences; we whether start early in the morning and admire the breathtaking view of the sunrise behind Mount Athos, or ending the day later in the afternoon. 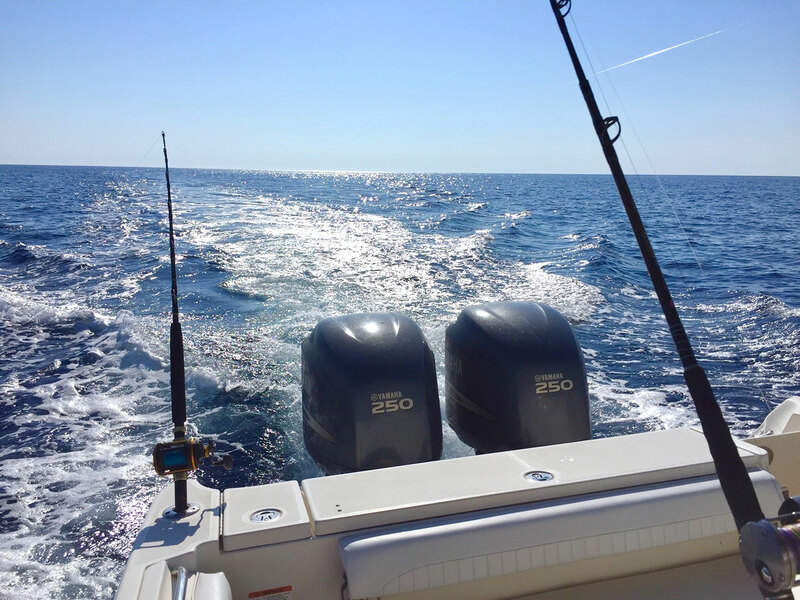 Onboard, our customers can enjoy a variety of complimentary snacks and refreshments, unless you settle your hunger with the fish you catch.